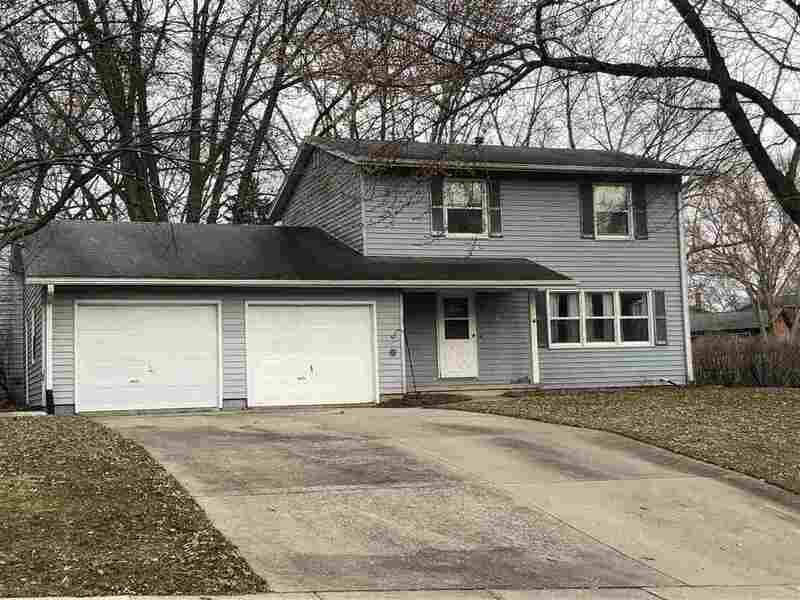 Spacious two story with full unfinished basement, two car garage. Main level family room with fireplace, formal living & dining rooms. Needs TLC and sold as is. In a really lovely neighborhood with nearby park, it&apos;s ideal for an investor to flip.